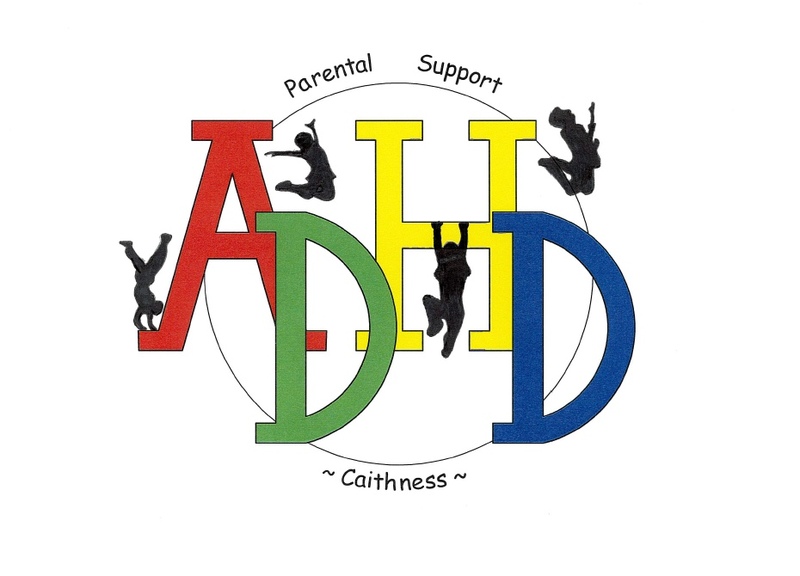 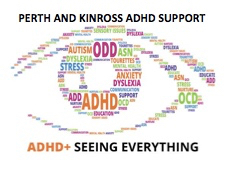 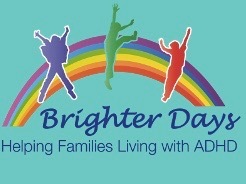 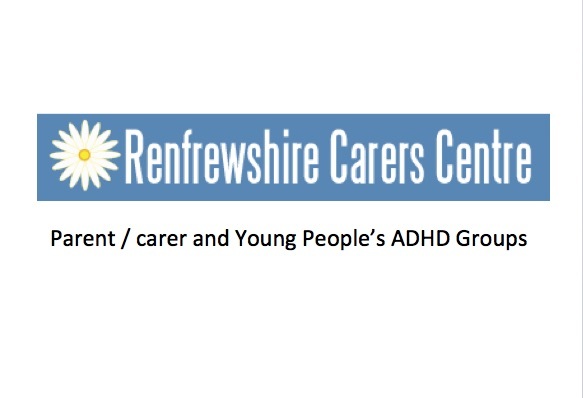 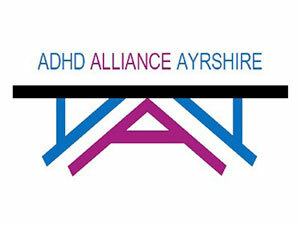 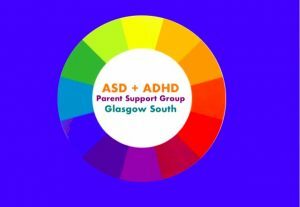 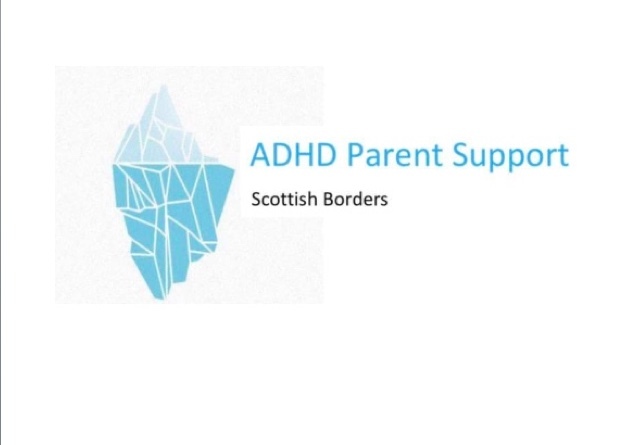 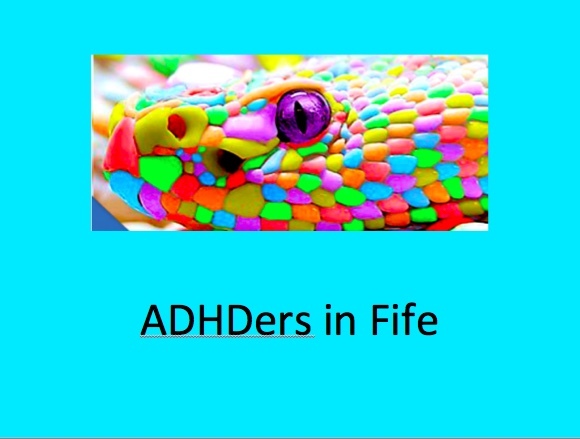 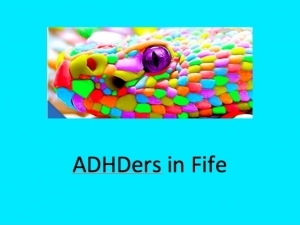 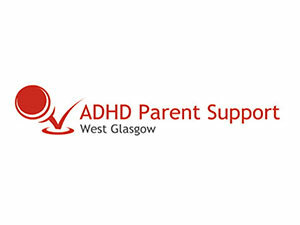 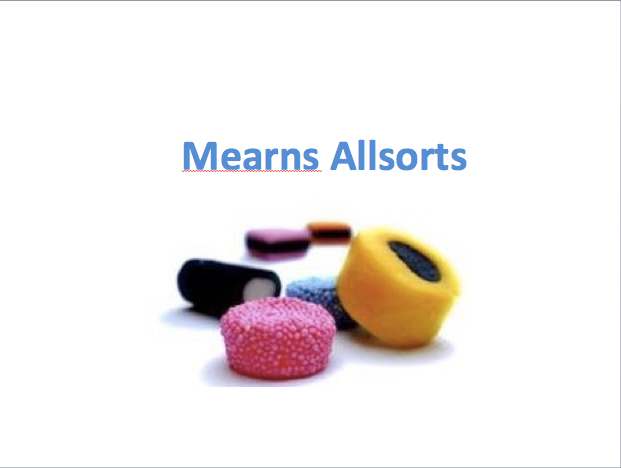 If you are a health professional working with people with ADHD, you may be interested in this Study Day sponsored by Flynn Pharma which will be taking place in Stirling. 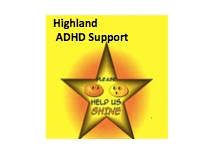 Details in the attachment. 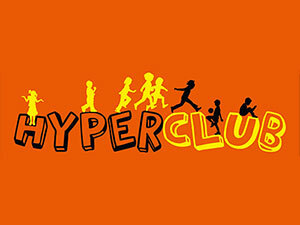 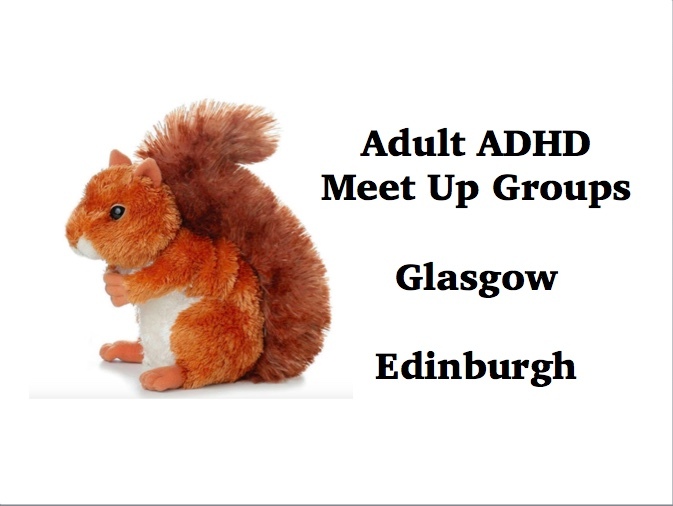 Due to pharmaceutical industry rules, this event is NOT open to non-professionals (people with ADHD / parents).